This is the biggest practical machine in the wet pick-up range incorporating a fully integrated submersible Auto Emptying pump system allowing for continuous suction and pump out facilities as demanded by the fire service, flood damage, flat roofing and salvage contractors. 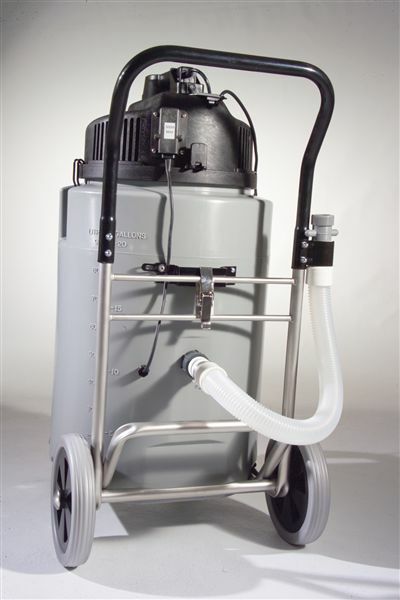 The Structofoam power head incorporates two Twinflo’ specification bypass motors; plugged replaceable cable repair system and handle mounted control centre for both suction and pump operation. 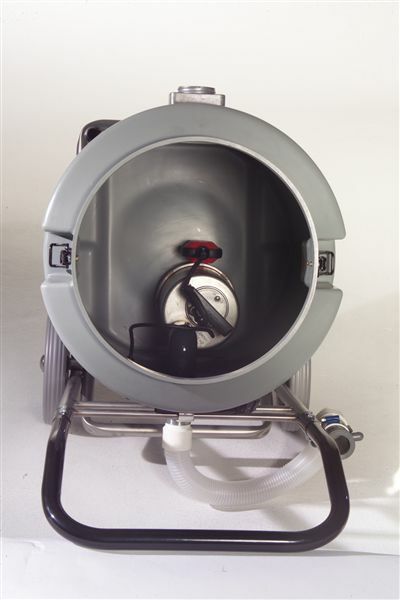 The poly form container is super strong and incorporates the continuous submersible pumping facility with its own Hi/Lo float operation. 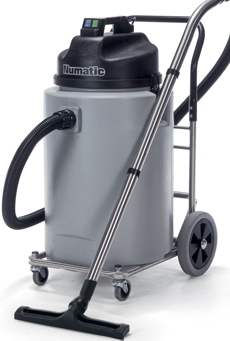 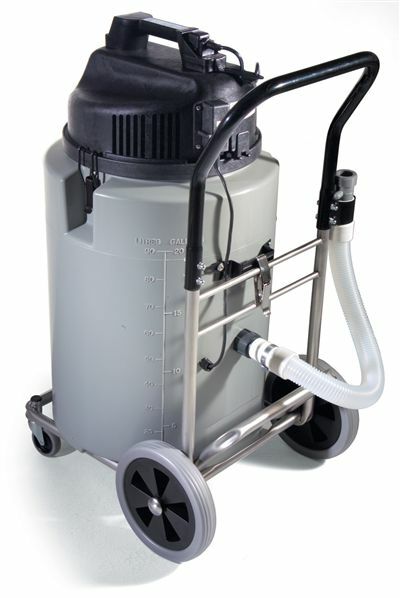 Accessories supplied are to full 38mm (11/2”) standard with long hoses, stainless steel tubes, Structofoam nozzle and a standard 10m (33’) discharge hose to get all that water away! 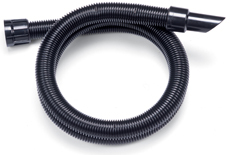 • A Tool For Every Job - Industrial accessory kit with long hoses and stainless steel tube set.